Aurora Cannabis had a Rough NYSE Debut - What does its future hold? Aurora Cannabis had a Rough NYSE Debut – What Does its Future Hold? Aurora Cannabis Inc. is one of Canada’s largest producers of recreational and medical marijuana. And, in October it began to trade publicly on the New York Stock Exchange. Surprisingly, Aurora Cannabis’ stock took an 8.5 percent dip on Nov. 14—but then, it bounced back the next day, effectively erasing their losses the previous day. Experts say that Aurora Cannabis is quickly outpacing its contemporary, Canopy Growth—the largest cannabis company in the world. True enough, there’s a lot on the horizon for the company but why is it off to a rocky start on the new stock exchange? After listing on the NYSE, the Aurora Cannabis stock went down instead of up as many experts predicted. The short dip Aurora Cannabis stock experienced actually speaks more of the stock market’s volatility as there were no business prospect changes in November. 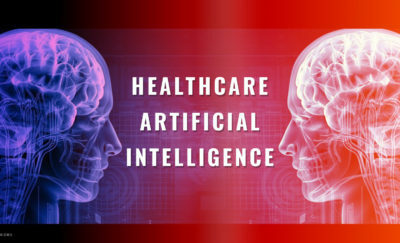 In fact, when the company reported its fiscal year 2018 first quarter results, it reported a 260 percent year-over-year increase in revenue and a 2,862 percent increase in earnings from investment gains. Previously in its financial report for the quarter ending on Sept. 30, 2018, it reported a $22.71 million revenue compared to the $6.58 million revenue in September 2017. The company also reported that it had about 30 percent of the overall market supplied in Ontario. Plus, some of the top best-selling strains in British Columbia were also Aurora Cannabis products. However, the company’s operating expenses are increasing rapidly and are alarming. By the end of this recent quarter alone, it spent about $120 million. Thus, because of its high operating expenses, it might need to sell 90,000 kilograms just to break even—which may be an unrealistic goal within the Canadian context. Couple this with the fact that the company is not close to being profitable. That said it is positioning itself to be one of the top two Canadian cannabis companies and is real value is based on its global potential. Aurora Cannabis advocates for affordable, consistent and accessible marijuana for wellness. It has an award-winning support staff, cultivators and healthcare professionals working to eliminate the boundaries for easily-accessed effective medical marijuana. It has built its state-of-the-art facility in Cremona, Canada to grow its seeds and buds at optimal conditions. The company is going through significant changes internally. 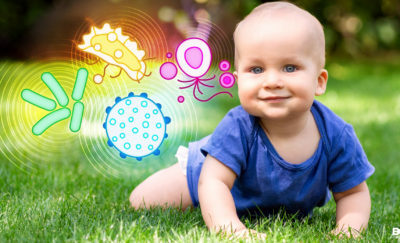 It hired a new Chief Science Officer, Dr. Jonathan Page. His main responsibility is to initiate the research programs to develop new plant strains and discover new applications for cannabis—hence, strengthening the research and application of cannabis for Aurora and its customers. Aurora Cannabis is also changing how it accounts for its investments. It owns Pedanios GmbH, a Berlin-based importer-exporter, and distributor of medical cannabis in the European Union. Aurora also hinges its growth on acquisitions rather than on organic growth. It took over CanniMed Therapeutics Inc. and MedReleaf Corp.—making this cannabis deal as one of the largest in history. 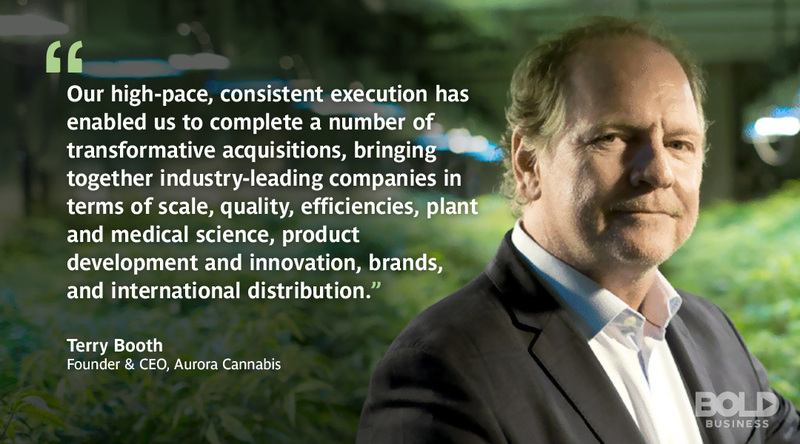 By acquiring these two companies, Aurora can exponentially increase its cannabis production. The company is also concentrating on spending in preparation for the recreational marijuana demand after the October announcement. Aurora Cannabis has massively increased its production to bolster a sizeable future consumption. It is now able to grow 45,000 kilograms of different strains of cannabis per year. By 2019, Aurora expects to produce more than 500,000 kilograms per year. Its gross margin has also skyrocketed from 12 percent from the first quarter of 2018 to 70 percent of the first quarter of 2019. This growth has been driven by higher selling prices of dried cannabis and cannabis oil. 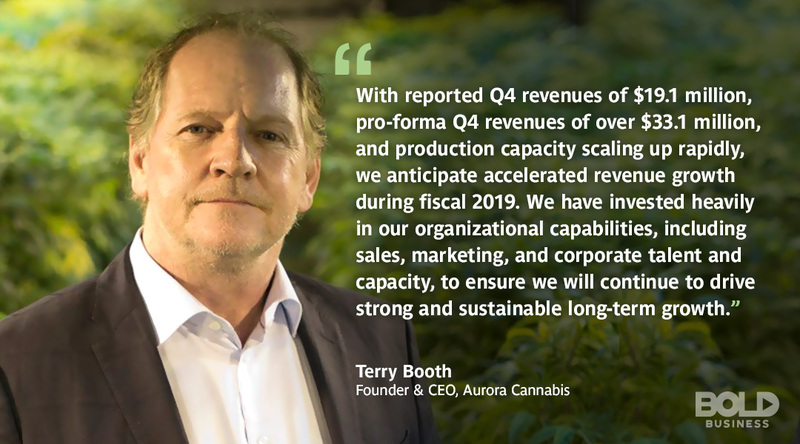 Aurora Cannabis is in good shape with distribution. It has supply agreements for recreational marijuana in nine Canadian provinces. As for medical marijuana, it already has a strong presence in Germany, which is the largest European market for marijuana. It has also established subsidiaries both in Italy and Denmark. Outside Europe, Aurora is penetrating medical cannabis markets in Australia, Colombia, Malta, and the Cayman Islands. The company could also supply to the United States—depending on the development of U.S. laws. One thing that competitor Canopy Growth has over Aurora Cannabis is that it bolsters triple the current cannabis production. It is also in a partnership with a big company outside the cannabis industry. Constellation Brands, an alcoholic beverage company bought a 9.9 percent stake in Canopy and announced plans to develop marijuana-infused drinks. Constellation Brands also further invested in Canopy with $4 billion, totaling its stake to 38 percent. On the other hand, Aurora Cannabis stock offers a lower valuation and higher current revenue. There were rumors of talks between Coca-Cola Co. and Aurora to develop cannabis-infused drinks. With the curative powers of marijuana, the idea of cannabis-infused drinks would help ease cramping and inflammation. However, further talks didn’t push through. Perhaps Aurora Cannabis can diversify its product offerings in the future and partner with other companies to aggressively broaden its reach within a growing market. Perhaps Aurora Cannabis can diversify its product offerings in the future and partner with other companies to aggressively broaden its reach within a growing market. Aurora Cannabis is doing very well in recreational cannabis, but its medical cannabis is not performing as well as expected—given its acquisition of MedReleaf. Nonetheless, Aurora Cannabis is still a growing company and still has not fully realized its potential. With all its ongoing and future initiatives, it is poised to be the leader in researching, developing, and selling cannabis all over the globe. One thing it must watch out for is its ballooning operating expenses. If it keeps going at this rate, it will eat at its revenue—and the company won’t be a profitable one any longer. Nevertheless, Aurora Cannabis Founder and CEO Terry Booth maintains that company is healthy and strategically sound. Following the legalization of marijuana in Canada on Oct. 17, 2018, the cannabis industry has been undoubtedly experiencing a major boost in the economy through investments, production, and public consumption. With Aurora Cannabis stock making an impact in today’s world, only time will tell of the results of the company’s bold risks in their plans and collaborations for medical and recreational marijuana.